OpenShot is a totally free and open source video editor, created by Jonathan Thomas, for Windows, macOS and Linux. The program is designed with the objective to provide an easy to use, free and stable video editing suite for novices and casual users. This video editor is quite simple to use with amazing features such as unlimited tracks, beautiful video effects, title editor, animation & keyframes as well as slow motion and 3D animations. In today’s article, we’ll share with your our detail review of OpenShot to give you better views of this program for your consideration: to use it or not. OpenShot user interface is as simple to use as other consumer video editors. First off, OpenShot is safe to download from its official website thanks to what we’ve tested so far. OpenShot 2.4.3 is the latest version of this software. As it is an open source software, we highly recommend you to double check the download package for safety reason at Virustotal.com prior to allow it to be installed on your computer. Secondly, as it’s a free tool, and developed by a small group of developers, thus you can’t expect too much on either technical support services or detail tutorial from the team (through you can find basic tutorial document on OpenShot home page). As you’re not a customer, just a free user. If you like it, say thank to Jonathan and stop using it if you’re not happy. Added to that, OpenShot™ is free software: you can redistribute it and/or modify it under the terms of the GNU General Public License as published by the Free Software Foundation, either version 3 of the License, or (at your option) any later version. It’s completely free and simple to use. You don’t have to pay any money to get it. It’s a capable video editor which lets you cut, trim, crop, split and merge video clips easily. There are various kind of transitions and video effects to use for free, including Chroma key, Color filters, title editor and audio tools. It supports more than 70 languages and an be translated online with LaunchPad. OpenShot lets you export your project in 4K UHD 60fps and 2.5K QHD 60 fps without watermark. The program crashes very often, especially when you’re editing video on a laptop. Video rendering speed is not as fast as stated. It’s hard to control video effects after added to the clips. 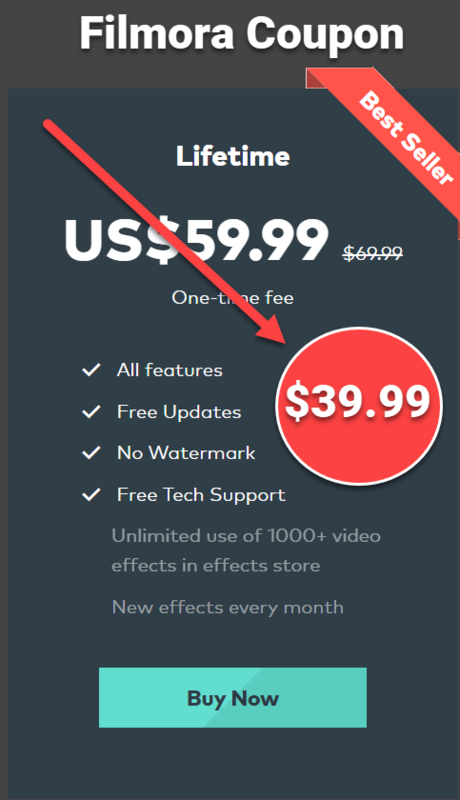 That’s all the information you need to know about this free video editor. If you have any question about it, please drop us an email, we’ll take a look if we can solve your problem. If you need an alternative to OpenShot, take a look at this article. How To Edit Video With OpenShot? If you like our post, don’t hesitate to share it! Don’t forget to follow us to keep you up-to-date with our latest news. You can unsubscribe anytime you want.